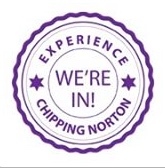 ← Festive Chippy News out today! 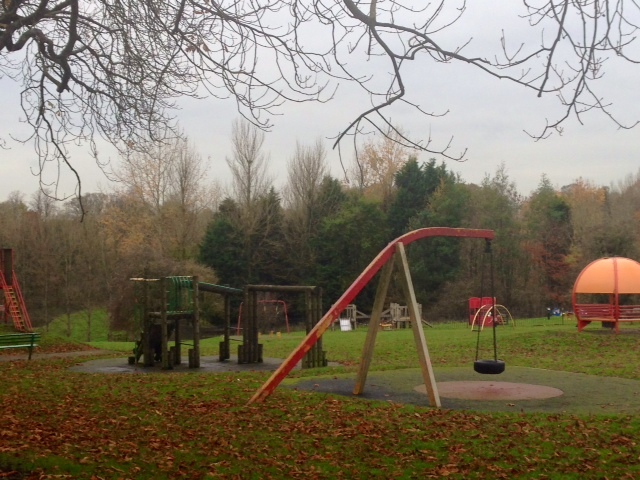 Local councillors are to undertake a recce of local playgrounds this week, to see what makes them so successful. For despite Chippy getting new equipment for the New Street playground a few years ago – and the MUGA – there have continued to be rumblings about the area. Some Chippy families even choose to visit other playgrounds locally instead of the one in their own town. Chadlington is particularly popular; but Broadway, in neighbouring Worcestershire, has also proved popular because of its large, well-designed playground. Recently, the Town Council’s Recreation Committee has been tasked with getting pieces of equipment mended or replaced – only to discover that the equipment is no longer made or supplied. But it looks like a better option for local children is now to be looked at. At this month’s Town Council meeting, the Mayor called the playground a “disgrace” and stated that the whole area needed reorganising, subject to funds being raised to cover the cost. Councillor Eve Coles, chair of the Recreation Committee, has already said she will approach West Oxfordshire District Council to find out about potential sources of funding for new recreation equipment. So this Wednesday, some of our councillors are to set off from the Guildhall to explore the local playgrounds that have been commended to them, including Chadlington and Hook Norton. Hopefully, this will inspire them as to what could make the New Street playground better – if you have any good ideas, tell us about them or let your Town Council know what you’d like to see there! This entry was posted in local services, news, places and tagged Broadway, Chadlington, children, Chipping Norton, equipment, Hook Norton, New Street, playground, Recreation Committee, Town council, West Oxfordshire District Council, WODC. Bookmark the permalink. 2 Responses to Will Chippy get a better playground? when you have a child in a wheelchair chippy playground is hard to get around as the ground is so bumpy you have to tip the wheel chair to beable to move it which leaves the person in the wheelchair less independant as they cannot move around the park without help and also for somebody who is not very steady on there feet it is dangerous as they could trip over easily, also some of the equiptment is not very well designed for disabled children , they should beable to use the same playgrounds as eveyone else!